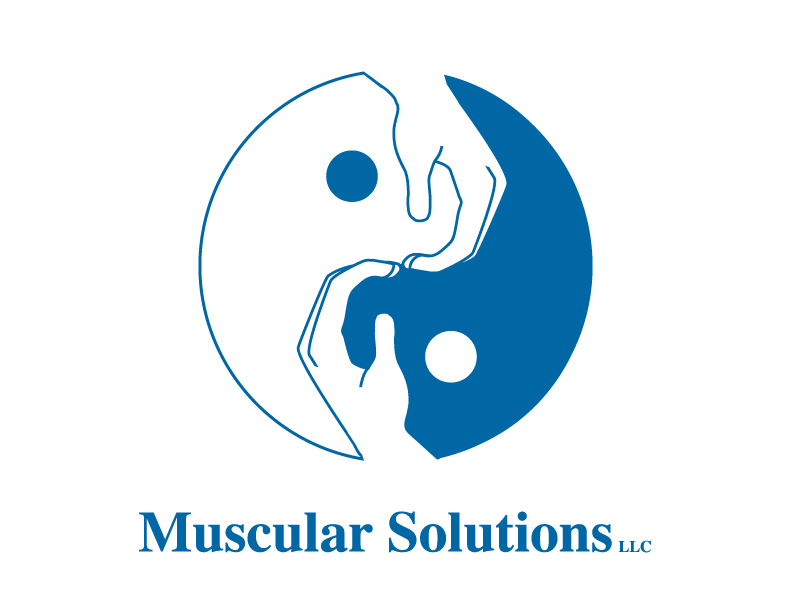 Muscular Solutions, the office of Barry Meklir, MSPT, LMT, is a revolutionary approach to the elimination of pain and restoration of function in the shortest time imaginable. 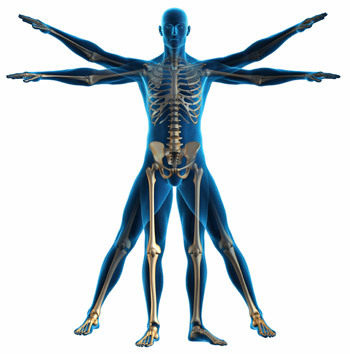 By incorporating theories and techniques derived from the diverse disciplines of physical therapy, muscular therapy, osteopathy, chiropractic, and energy work I have devised a comprehensive system of diagnosis and treatment that identifies the dysfunctional patterns unique to each individual and corrects them. Then I teach you self-care techniques and exercises to help keep your problems from reoccurring. The human body is the world's most complex organism requiring a multisystem interdisciplinary approach to achieve real healing. That is exactly what you get at Muscular Solutions. I treat the whole person, not just symptoms or diagnosis. You will receive a treatment individually tailored to your specific needs that is designed to restore your body back to its naturally functioning pain free state. Come see why the people of Boston have put their health in my hands for nearly two decades. Give me a call at 617.566.8986 and put the power of manual medicine to work for you today! "The wish for healing has always been half of health." Barry Meklir, as both a Licensed Physical Therapist and a Licensed Muscular Therapist, is truly a practitioner of integrative medicine. 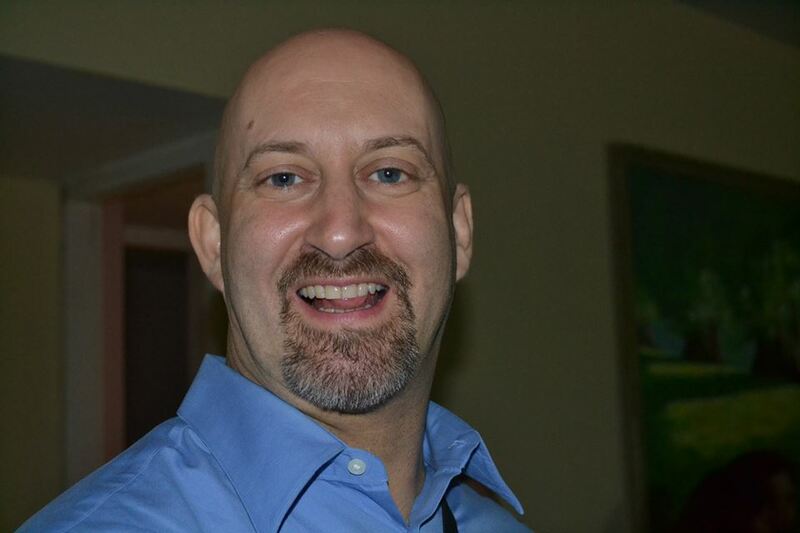 For the last 17 years he has been healing Boston and has developed a legion of devoted and grateful patients. Barry received a BA in biology from Boston University in 1988 and spent 7 years conducting medical research and published a number of papers in peer-reviewed journals. From 1991-1993 he attended the Muscular Therapy Institute in Cambridge, MA one of the Nation’s leading massage schools and opened Muscular Solutions upon graduation. In 1998 he went back to graduate school and earned a Masters of Science in Physical Therapy from Simmons College in 2001. Upon graduation he split his time between Muscular Solutions and working in various outpatient orthopedic physical therapy clinics around the Greater Boston Area before devoting himself full time to Muscular Solutions in 2004. The Better Business Bureau has given him an A+ rating for the last 8 years and he is member of the Brookline Chamber of Commerce. Barry is simply put, amazing. 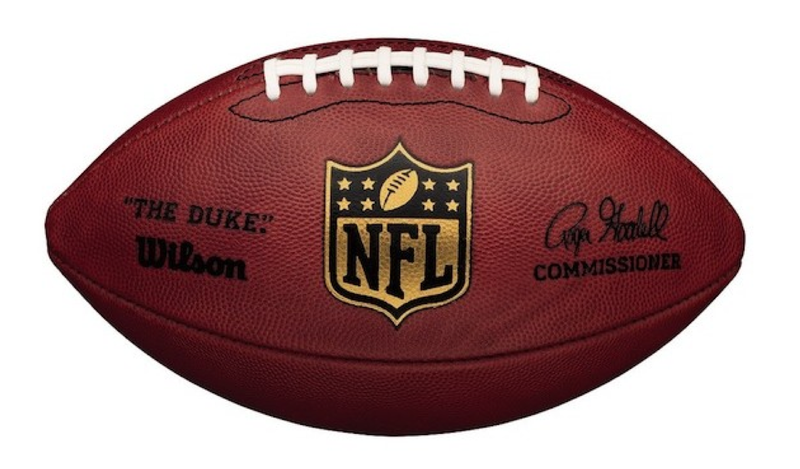 I am a physician and know quite well the typical medical approach to evaluating injuries. 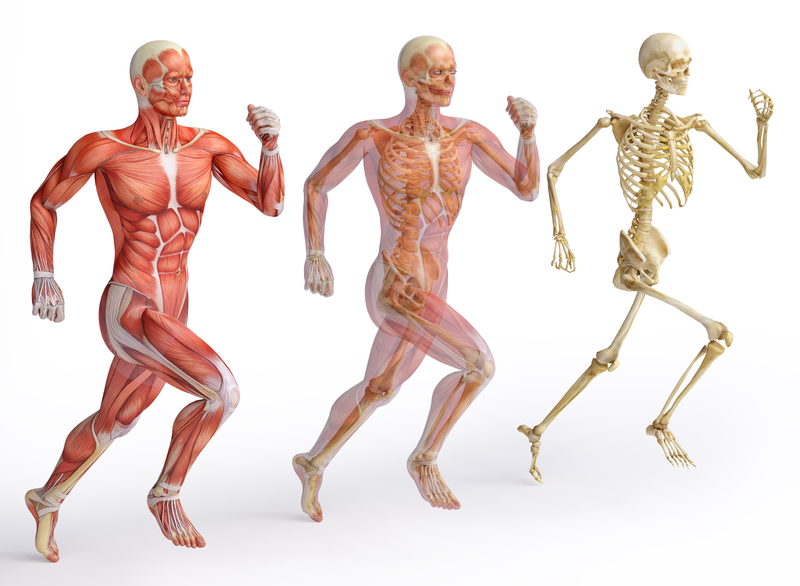 Barry has among the best diagnostic approaches to his physical exam and has the highest level of knowledge about anatomy and an incredible understanding of injury mechanisms and how to fix various problems. I initially saw him a few years ago for a shoulder injury that nearly prevented me from working – with one single session he fixed that problem. I have had two other injuries since then – he has always seen me on the same day I have called and always fixed my problems. I have sent over a dozen friends and colleagues over the years, all have had similar results. I would see him before anyone else for most musculoskeletal problems. As a professional athlete my health is my career. So, before I step onto the field, I step into Muscular Solutions. When I leave Barry’s office I feel stronger and more energized; like I just had a tune-up. The result is that I play better on Sunday and for me that’s the real proof. Barry Meklir has been instrumental in relieving neck and shoulder pain from a surgical procedure. Aside from his tremendous ability to relax chronically tightened muscles, he is a compassionate practitioner. A rare combination these days. I am a professional dancer. My body is my instrument. Injuries come with the territory, I hurt myself all the time. He has fixed my 5 year old non-healing ankle injury in matter of one session. Also fixed my lower back…. And list goes on. I HIGHLY RECOMMEND HIM!!! For 30 odd years I had some serious low back pain. After seeing Barry a couple of times I am now on my third or fourth year of being pain free. He is a very dedicated professional who works hard at his profession and has provided me with excellent care and follow up. I am really appreciative of his service and hope this brief testimonial does justice to him.